OnePlus devices run Cyanogen OS or Oxygen OS, but considering the stock look and feel of both, the company's customers are just as eager for the latest version of Android as every one else. Given the nature of OnePlus buyers—many of whom have had to snag an invite to buy their phone—maybe even moreso. So let's cut to it: The OnePlus One and OnePlus 2 are both scheduled to get Android 6.0 in the first quarter of 2016. On the OnePlus One, Cyanogen OS should make the jump to Marshmallow in this timeframe. The company has produced a community build of Oxygen OS for the phone and will update it when the time comes. The OnePlus 2's update will come with the new standard Marshmallow API for the fingerprint sensor. For this reason, the company has no plans to create an API for the current fingerprint implementation. 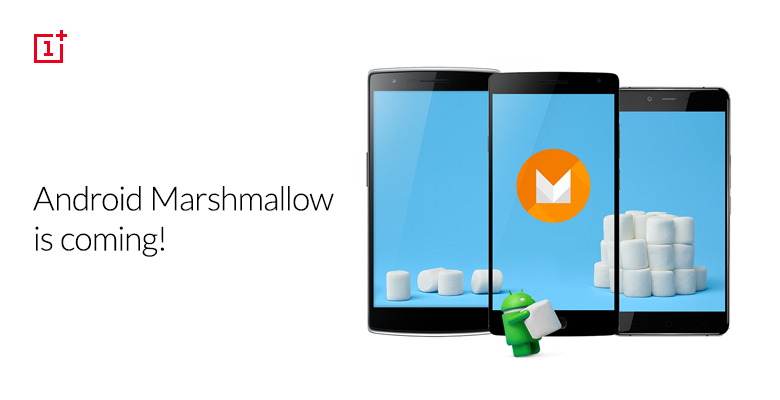 As for the OnePlus X, it will get Marshmallow eventually, but we don't yet have a time. If it's any consolation, the open source kernel code is now available on GitHub.